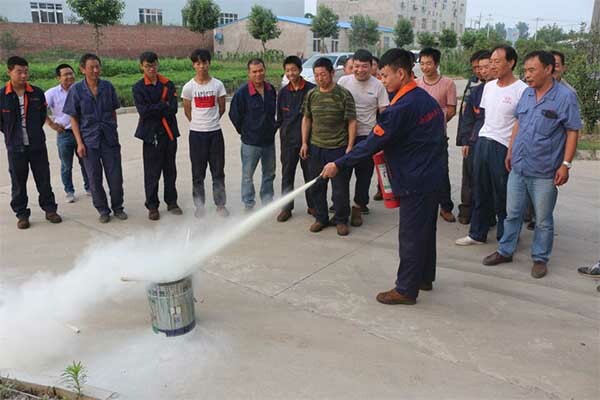 In order to conscientiously implement company’s safety production systems, standardize safety production management and eliminate all safety accidents. 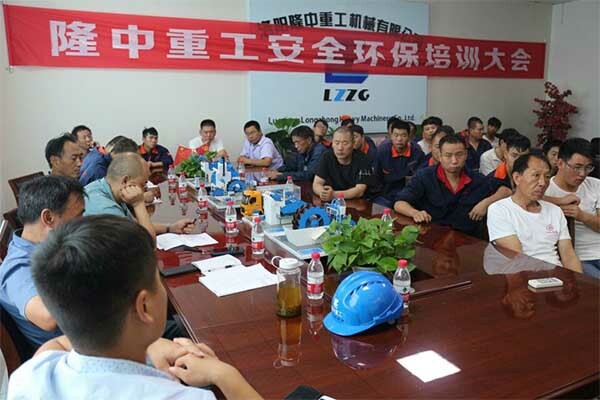 On the afternoon of July 5, the company’s leaders convened the factory director, relevant department management personnel and workshop production personnel to hold the safety production work summary meeting in the first half of 2018. The meeting heard the safety production work of each unit in the first quarter and the work plan for the next quarter. 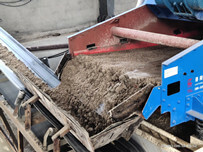 The director of factory analyzed the key and difficult tasks in the first quarter and made requirements: First, strict control over key parts. Second, special operations personnel must strictly follow the operating procedures and hold certificates. The third is to organize various types of training and learning. 1. A self-examination and self-correction activity will be carried out in July. 2. Continue to improve the signing of the responsibility for safety production. 3. Continue to develop the blue sky, and actively implement the relevant government requirements, and do a good job of propaganda. 4. 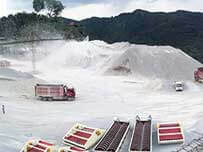 To focus on dispatching fire safety, food safety, and environmental protection. 5. To start the work of preparing for the safe production month. 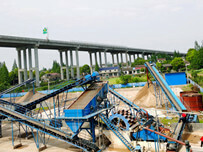 Previous：What is spiral sand washing and fines recycling machine? 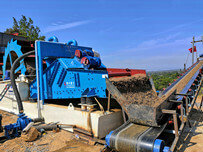 Next：Why launched the sand washing and recycling machine?